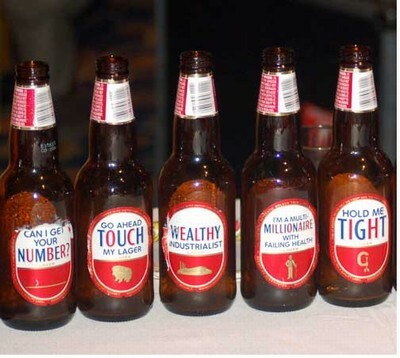 I encountered some interesting beer bottles at a party earlier this summer. One of the women there pulled off some of the labels and gave them to people who were well suited to them, in her opinion. She gave me “Love Guru.” I like it because nothing could be farther from the truth. 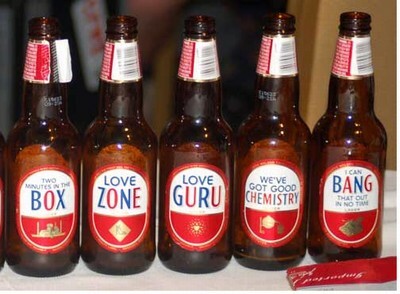 Does anyone see a label suitable for yourself or anyone you know?